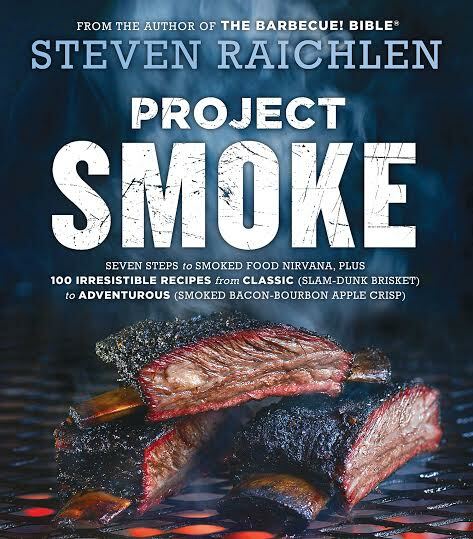 James Beard Award winning and New York Times bestselling author, and general barbecue master, Steven Raichlen, is coming to town with his newest book, Project Smoke. Southern Rail is partnering with neighbor, Changing Hands Bookstore, to bring you an exclusive evening with Steven and the barbecue dishes he’s become famous for. Guests will be able to meet the man Esquire calls “America’s master griller,” while enjoying a three-course meal, prepared by Chef Justin Beckett, inspired by the bold flavors from Project Smoke. Barbeque lovers will have an exclusive opportunity to meet with Steven as he greets tables, personalizes books, chats about cutting-edge smoking techniques, and shares his culinary wisdom. Each ticket includes a three-course barbecue dinner courtesy of Chef Justin Beckett, one copy of Project Smoke and time to meet with Steven. Next → Next post: Check Stingray’s Honey Dew List Off Your List at Home This Memorial Day!